You mentioned someone in your homeschool co-op letting their child decide whether to homeschool each year. You didn't say what age the child was, but I agree with you; most children will make decisions on their current feelings and not see the bigger picture, nor all the benefits of homeschooling. Being in a homeschool co-op also has many benefits to the child and to the mother. If this co-op member is in one year and out the next, she is losing the continuity of co-op friendships for her daughter and herself. 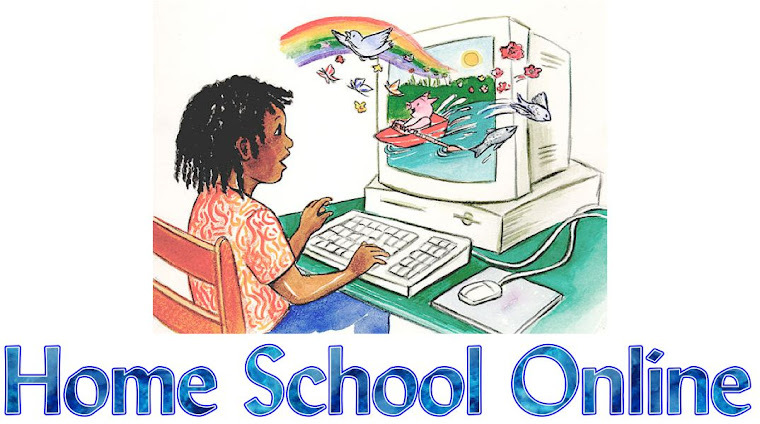 I spend an entire chapter in my book, Homeschool Co-ops: How to Start Them, Run Them and Not Burn Out, on the benefots of a homeschool co-op, many which are not realized until years later.